There are many areas of medical specialty, some focusing on specific areas of the body while others are dedicated to studying and treating one condition or disease. Although these areas of specialty vary in the ways they diagnose and treat each patient, there is one factor that each practice and treatment facility has in common; they must bill charges to their patients’ insurance companies and their patients in order to be paid. 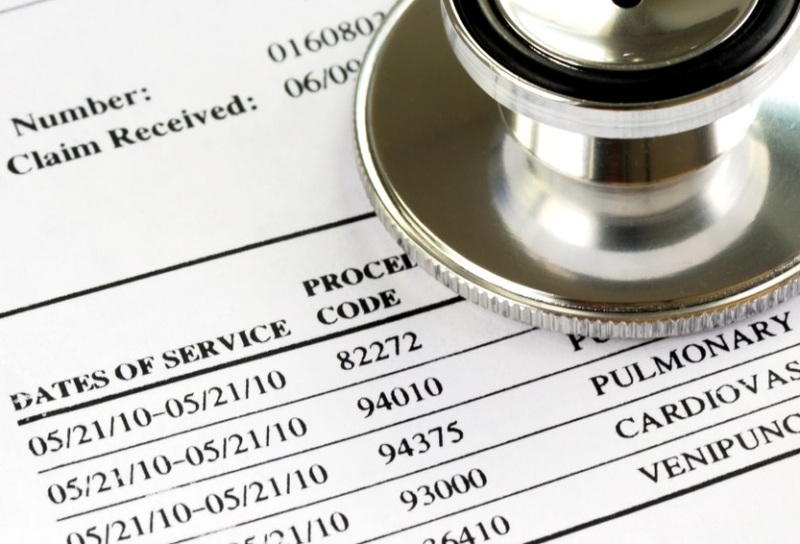 The mandated ICD-10 coding system used to bill insurance companies for various types of procedures is another trait that these practices share. This fact has brought about a great demand for medical billing and coding specialists who are skilled at their job. ABC Training Center coding classes in NYC are your opportunity to work within a wide range of specialties as a medical biller and coder. Your experience as a patient may tell you a lot about the importance of hiring talented coding and billing professionals for any medical provider. If you have ever received an outstanding medical bill that should have been covered by your health insurance, you know how frustrating it can be to try to get it taken care of. One issue that patients run into is the amount of time the insurance company allows for a claim to be made. If this deadline is not reached, the payment is not made. Once the claim is denied, the medical provider’s office will issue a bill to the patient for the full amount. The reason for the denied claim may be that it wasn’t filed in time or that an incorrect code or other information on the form was used. 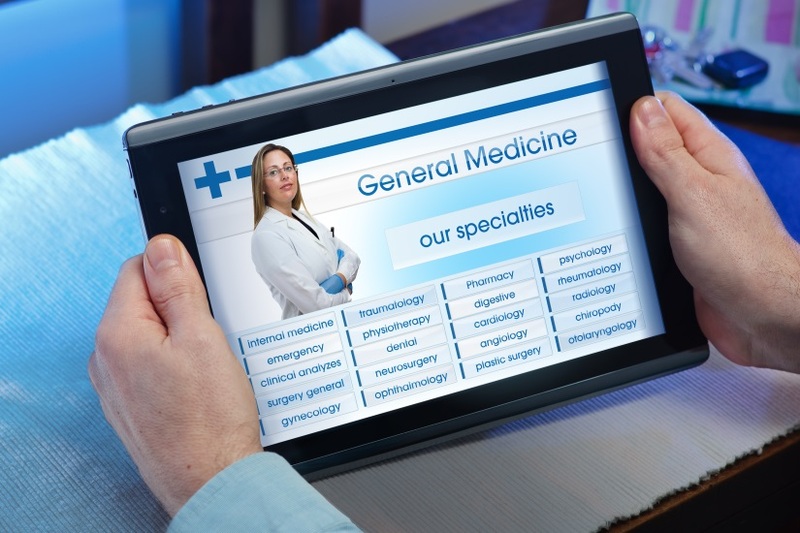 Someone who is not trained in coding and billing is more likely to make these mistakes and put a greater financial burden on the medical office and the patient. Some patients are even surprised to get bills for services provided years earlier that they did not realize had never been paid. Medical offices that offer specialized care must pay even closer attention to the skills of the person they hire to do their coding and billing. More specialized care often translates into a broader range of procedure names that are very similar but which have very different meanings and costs. Most professionals in every area of specialty prefer certified billers and coders for their practice. Regardless of what the area of specialty is, your medical billing training in NYC will help make you a better applicant and give you more options for working in different types of medical facilities. The fact that all types of medical providers, hospitals, and even schools where medical services are provided are required to use the same coding system to file claims with insurance companies means that there are many more options for you to get employed. The demand for certified medical billing and coding specialists is expected to grow by as much as 22% from now until the year 2022. We make attending coding school in NYC convenient, affordable, and effective at preparing you for a career in any one of many different settings.